We’ve Moved into Projective Space! Start spreading the news. We’ve moved in today. 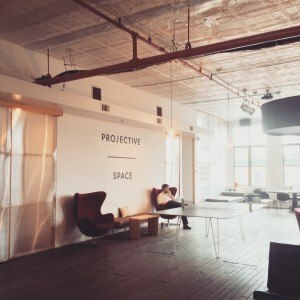 After months of searching for the perfect space, we’ve finally moved to a beautiful office in the Lower East Side of New York City — Projective Space. We’re working side-by-side with some of the best tech and food start-ups in the nation, and we’re excited to grow the NYC flatev team in the next few months. We’ll also be hosting happy hours and tortilla tastings very soon, so New Yorkers can get a sneak peek taste of our fresh, authentic flatbreads. If you’re interested in attending, please send us message: hello@flatev.com or stay updated by following us on Facebook, Twitter, and Instagram! Stay tuned for fresh updates! https://flatev.com/wp-content/uploads/2017/05/logo-300x133.png 0 0 Sandie Cheng https://flatev.com/wp-content/uploads/2017/05/logo-300x133.png Sandie Cheng2015-03-30 16:55:532015-03-31 17:11:40We've Moved into Projective Space! We bring you fresh & interesting content every week. Share the love! 5 Things You Need to Host Your Own Cinco de Mayo Fiesta! BIG NEWS: We’ve raised an additional $3M! Select USA Summit 2015 BIG NEWS: We’ve raised an additional $3M!